Some say, ‘one apple a day keeps the doctor away’, and we say – clementines can do much more! Without scaring away medical personnel, those tiny fruits provide your body with vitamins and antioxidants essential for your health. But health benefits of clementines do not end on that: in this article we’ve gathered all the info you need to know about clementines to appreciate them even more. Clementine is a hybrid between a sweet orange and a mandarin orange. So named in year 1902, they were introduced to the US agriculture in mid-1910’s, but became popular only in 1980’s. This is an easy-to-peel citrus, with only around 35 calories per each fruit, which makes it a perfect snack even for those who take the most careful approach to their nutrition. If you’re still not sure whether you are going to put a bunch of these healthy orange balls into your shopping cart next time you go for groceries, we have put together a few reasons to do so. Are clementines healthy for you? See for yourself! Clementines, just as their other citrus siblings, are loaded with vitamin C. It encourages the production of white blood cells, which protect your body against infections. 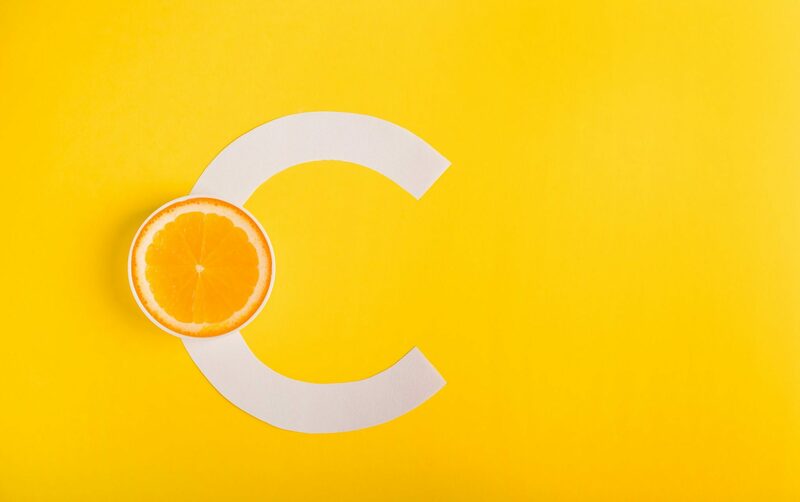 Vitamin C boosts your immunity and helps your organism prevent common cold and flu. Stock up some clementines to get through the flu season and support your immune system. When your organism is under a stress, more vitamin C is needed, so, if you feel stressed over something, enjoy 1 or 2 clementines per day for your daily intake of vitamin C.
One of the clementines’ (and other citruses, for that matter) biggest benefits: the oil from its peel has proven to be a great antioxidant. 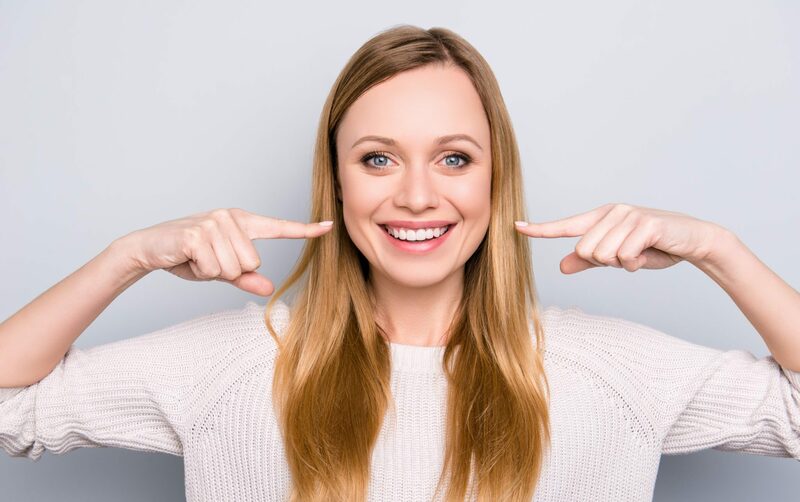 Simply speaking, antioxidants are compounds that can delay or prevent some types of cell damage – thus protecting your organism from potentially harmful oxidizing agents. Use a bit of clementine peel as an ingredient to your salads or smoothies for the profit! These fruits are a great source of potassium – a chemical element your body needs for many reasons, and one of them is your dental health. Getting enough of it helps you prevent tooth loss and decrease dental inflammation. Folic acid, or folate, is one of the B vitamins, and it is often used for a depression treatment along with other means of therapy. More specifically, it is involved in the process of mood regulation in your brain – so if you are feeling stressed, eat a clementine or two for a healthy intake of folate. Another vitamin of B family that clementine has is choline. It is essential for your liver function – and we all do stress our livers with a lot of food and drinks during the holiday seasons. To prevent deficiency of choline, add a bunch of clementines to your party table. The essential oil of clementines is not only good for its antioxidants – it is proven to have a calming effect and is widely used in aromatherapy to help people relax, deal with anxiety and depression. Clementine peels can be stored and used in pastry, cocktails, or DIY aroma candles.